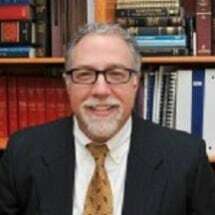 Lou has been practicing law in Connecticut for over twenty-two (22) years. He attended the University of Connecticut where he received his B.A. in 1988, and received his J.D. at Quinnipiac University School of Law in 1992. Lou is admitted to practice law in Connecticut Federal and State Courts. In 2007, Lou and Scott formed Tavano & McCuin, LLC and prior to that, he was a partner in the law firm of MacKinnon & Tavano, LLC. Lou practices primarily in the areas of residential and commercial real estate transactions, probate and estates, commercial finance, corporate law, and contract drafting and negotiation.